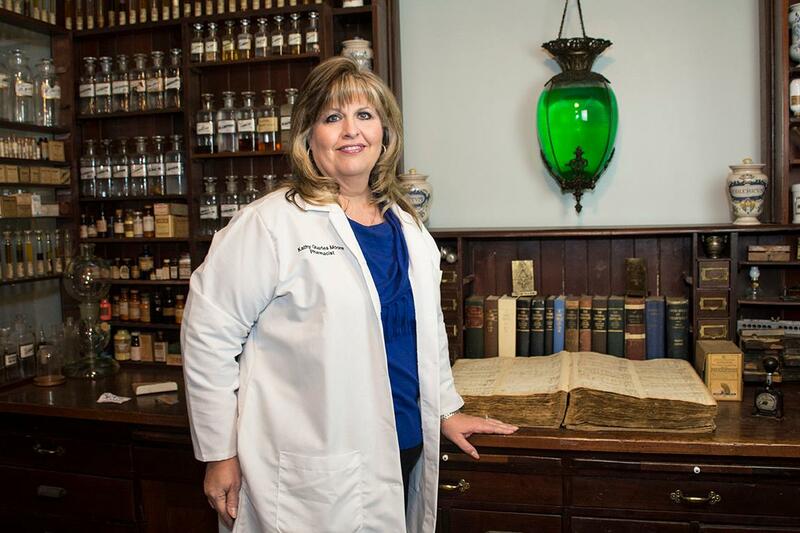 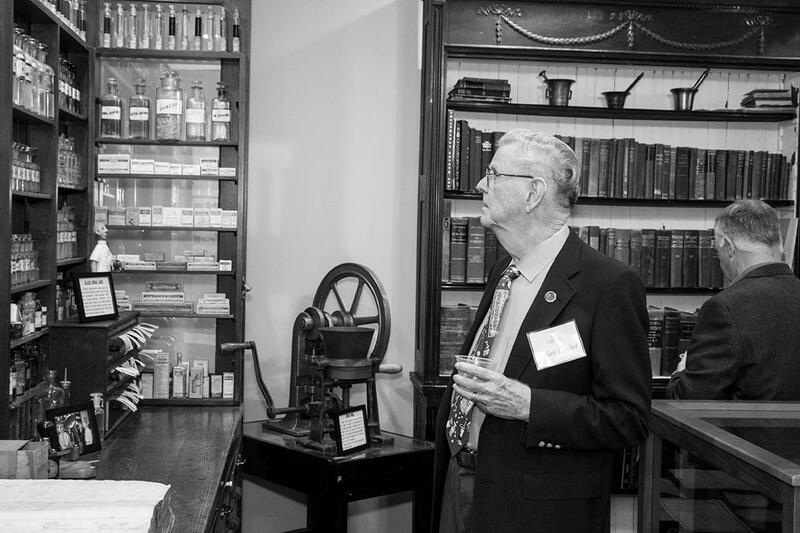 The Carolina Pharmacy Museum, housed on the first floor of the College of Pharmacy building, Coker Life Sciences, is an affiliate of the South Carolina State Museum. 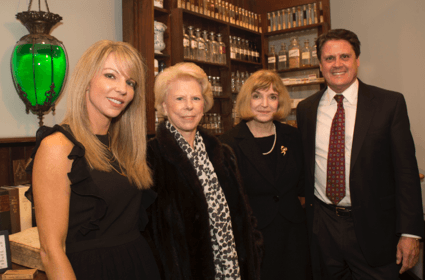 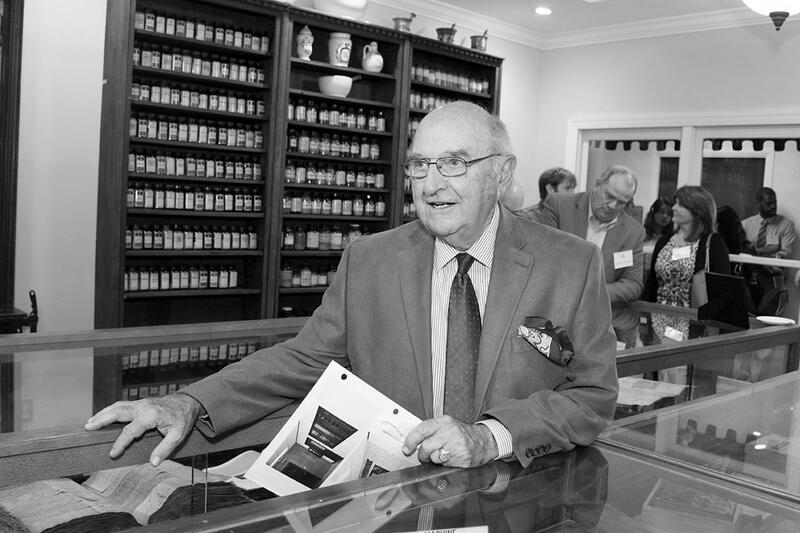 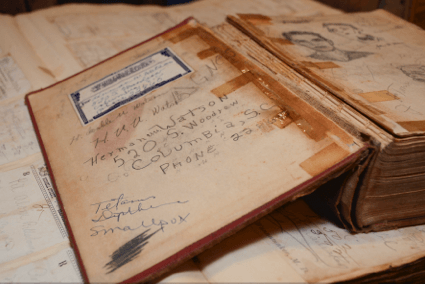 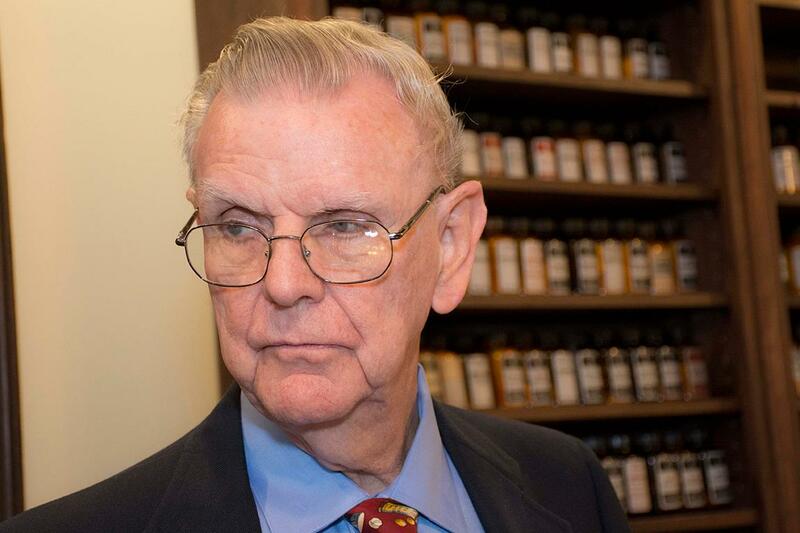 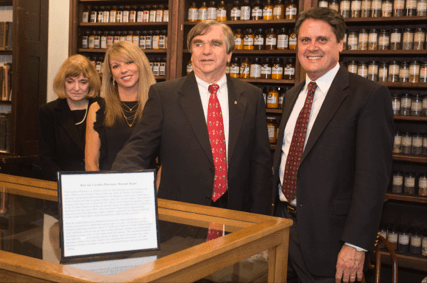 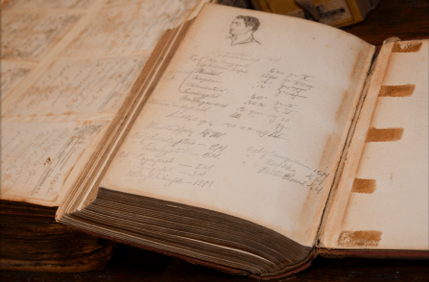 After undergoing extensive renovations, the museum was officially dedicated on November 16th, 2017 to Dean Emeritus Julian H. Fincher and Dean Emeritus Randall C. Rowen and the students, faculty and loyal supporters who made the pharmacy museum possible. 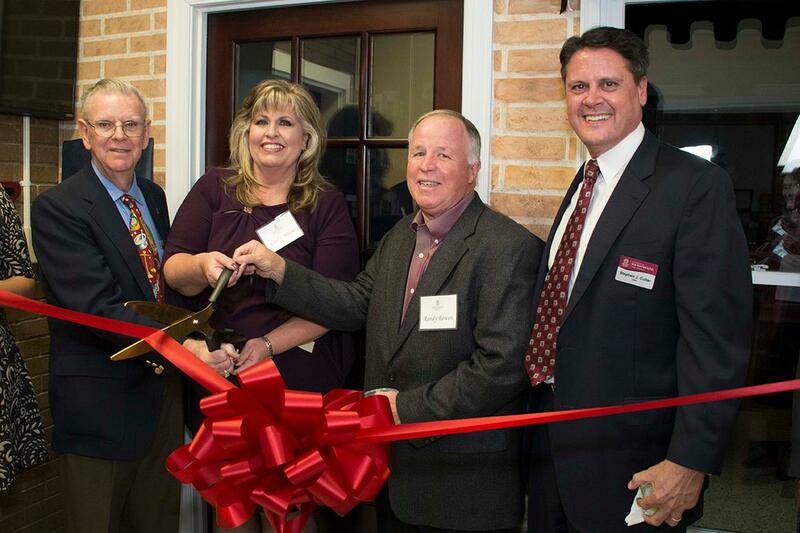 The hardwork and dedication of our deans, faculty, staff and students have culminated in one of the greatest gift that could be bestowed upon a college.